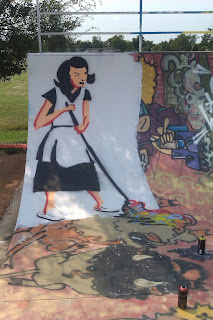 Had a bad back this last year, so I only had time for this Banksy homage and name for one of our raffle winners. Looking to Commission a Pet Portrait? 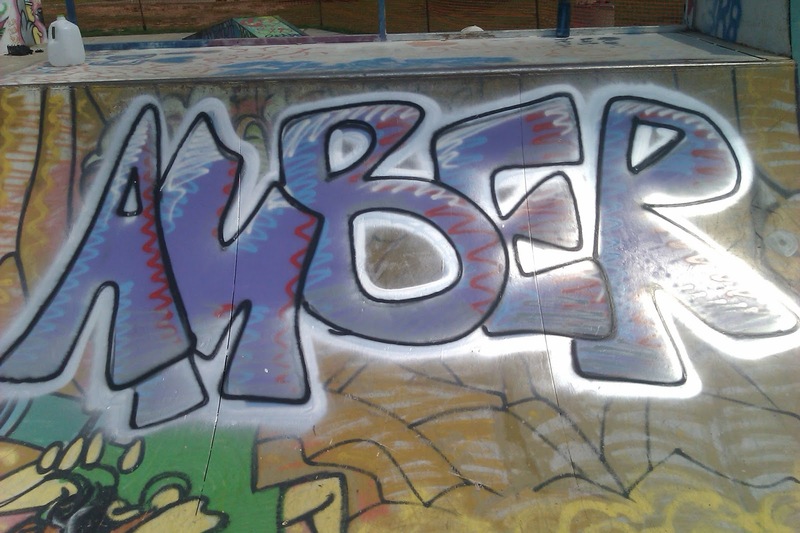 Looking to Commission Graffiti Art? Looking to Commission a Mural? Tattoo artist at Skin Vandals, freelance artist, illustrator and graphic designer. For prices and information e-mail andyjacobs1123@gmail.com. 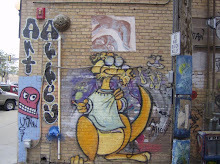 The kangaroo is a spraypaint piece I did in Art Alley in Rapid City, SD. 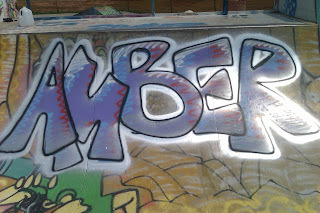 To see other's work, click here.